STUNNING LARGE MOVE IN READY NEWLY RENOVATED! 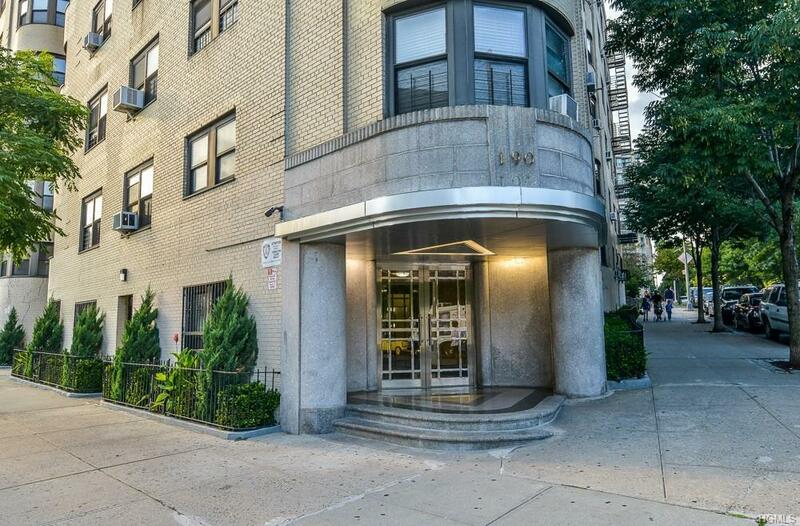 1-bed Co-op in the highly sought after Bedford Park section of the Bronx. 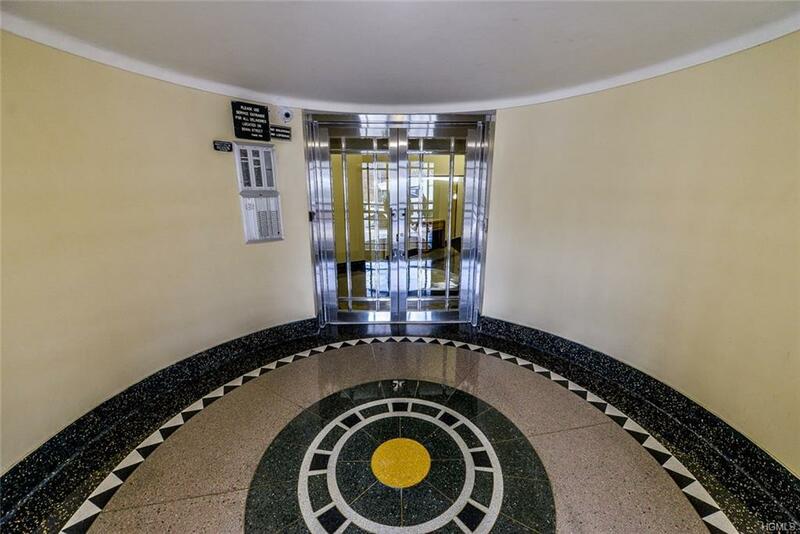 This Art Deco masterpiece building is located on a magnificent tree-lined block. The apartment is modern, sunny, open, airy & boasts original details, Grand barrel archways, soaring 9ft ceilings, crown moldings, built-in bookcase, wrought iron decorative handrails, sunken living room, ebony stained original hardwood floors & ample closet space. Spacious dining area, windowed kitchen with brand new stainless steel appliances, convection range & French double door refrigerator with abundant counter space. Bedroom fits a queen size bed. Windowed bathroom, separate walk-in shower stall. Building has intercom, key fob, security cameras, live in super & laundry room. Commuters dream to NYC, D&4 trains, Metro North, BxM4 express bus. 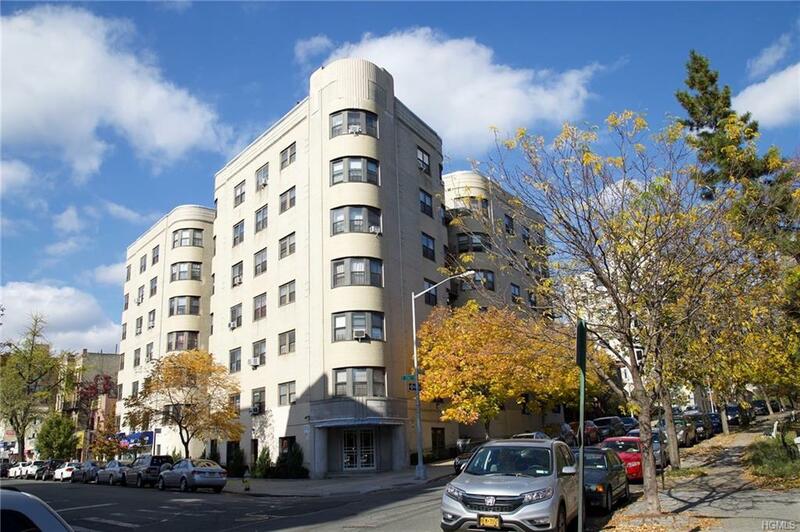 Close to Botanical Gardens, Lehman College, Montefiore hospital & Bronx Zoo. A MUST SEE! Timeless elegance with modern charm. NO PETS! Listing courtesy of Pamela Greenidge of Bhg Rand Realty.